When exposed to sunlight, reactive oxygen is generated by the action of the titanium oxide photocatalyst, resulting in an antibacterial and antifungal effect. 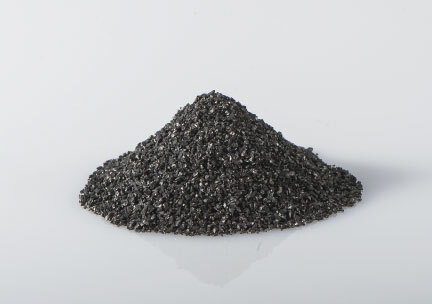 Draws fine particles and fungi via attraction to the activated carbon, which increases the photocatalyst effect. Eco activated carbon and titanium oxide are highly safe as they are included in the food additives list. 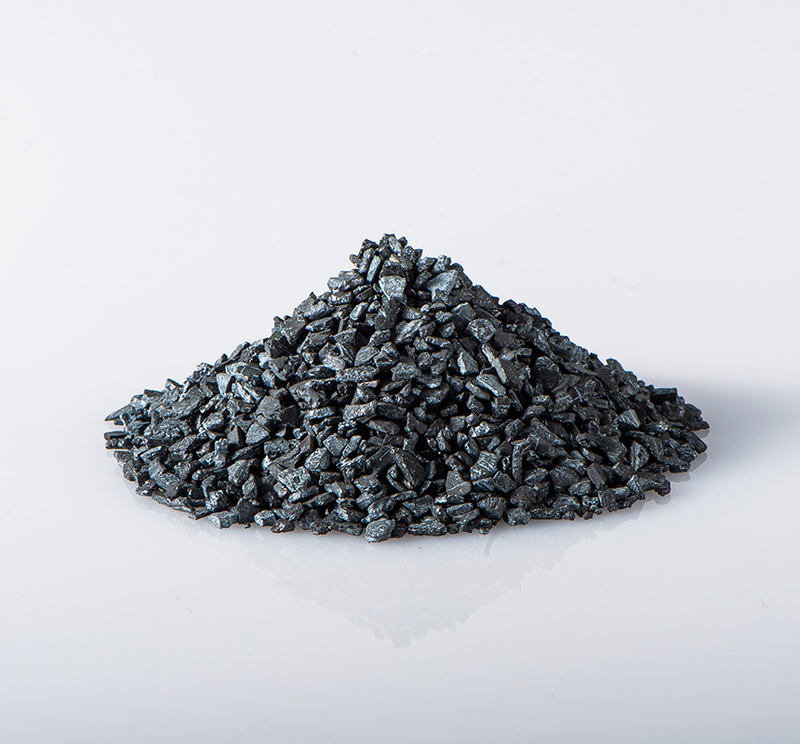 UES photocatalytic activated carbon (Trademark: CRI-up®) is an activated carbon in which titanium oxide is integrated into coconut shell activated carbon with superior adsorption action. Water purification site of water in contact with activated carbon and hit by sunlight. Removal of fountain and other water blooms.